ONU saxophone recital with Todd Gaffke, 8 p.m., Presser Hall, Ohio Northern University 525 S. Main St., Ada. Free. 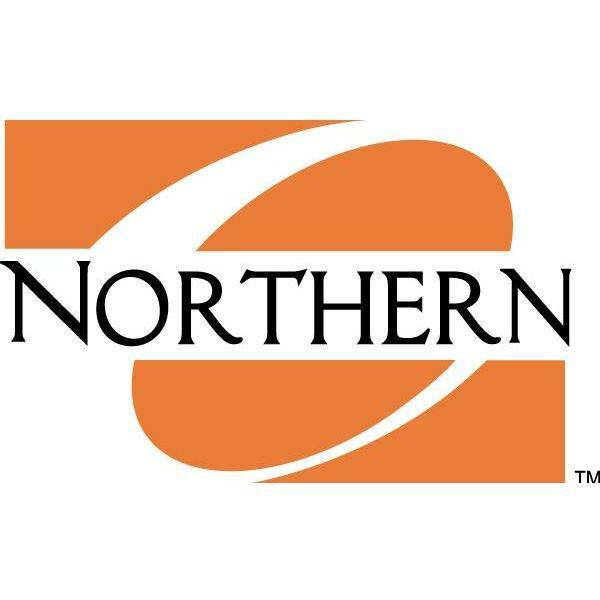 ADA — Ohio Northern University is holding a saxophone recital with guest artist Todd Gaffke at 8 p.m. Thursday, April 5, in Presser Hall, Ohio Northern University, 525 S. Main St., Ada. The recital is free.